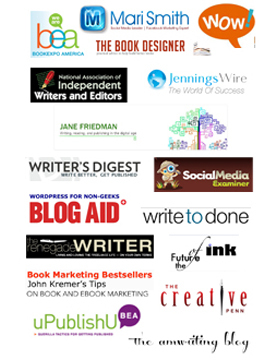 I believe a blog represents the one essential element in an author’s marketing toolbox. 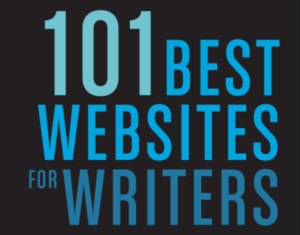 First and foremost, it’s your author website. Additionally, from this foundation you promote your book in a variety of ways not only on the blog but to all your social media accounts. You can even write your book on your blog while you promote it and yourself. 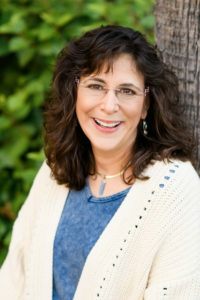 Today, on Day 23 of National Nonfiction Writing Month, online business strategist and blogging expert Denise Wakeman offers the basic steps necessary to use your author, or book, blog effectively. When you market yourself and your book successfully with a blog, you sell more books. 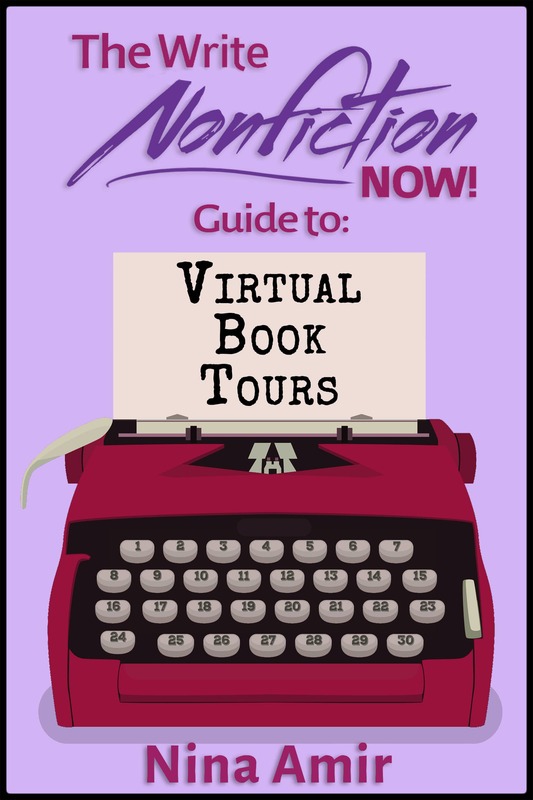 If you’ve finished your Write Nonfiction in November (WNFIN) Challenge project by this point in the month, or you feel up to taking on another one before NaNonFiWriMo ends, I suggest you tackle Denise’s three steps. Or plan to implement them first thing in December. Don’t wait to put “create a successful author blog” on your to-do list so you can utilize it in your marketing plan. It goes without saying your book must be found online or it doesn’t exist. In order to break through the noise and attract the right audience for your book, you need to be incredibly visible on the Web since there’s so much competition for your readers’ time and attention. So, how do you dominate your niche and create that visibility without working 24-7 online? More than 2.5 billion people have access to the Internet worldwide (as of June 2012). You can reach your local and global audience in a way that was not possible just a decade ago. And in the last couple of years, the tools and opportunities have made it easier and easier. 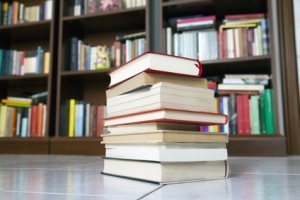 But you don’t need a billion readers to have a bestseller—connecting with a minute percent of these people can create a wildly successful book. Content is at the core of everything you will do to market your books and needs to be the centerpiece of your marketing strategy. Why is a Blog Important to Your Book? A blog is considered an asset because it is an opportunity to establish yourself as a thought leader, create a community around shared interests (like your book! ), and encourage interactivity. Another reason why a blog is excellent for authors is that it actually gives readers a chance to “try before they buy.” Readers can consume your content and interact with you in comments and social media as a screening process: Is this person’s book right for me? Use a blog as your primary social marketing hub and home base, so you can attract more traffic with consistent, keyword rich content. Your author blog is where you create your point of distinction in the marketplace and demonstrate your expertise to build credibility and trust. Then, to boost your visibility on the Web, syndicate your blog content to strategic social networking sites so you can attract new readers and bring them back home with opportunities to buy your book and related products and services. From your blog not only are you creating raving fans, you also will attract media inquiries, joint venture partners, build your list, and create content that helps you develop your next book, product and services. When your readers like and trust you, they start to take action. 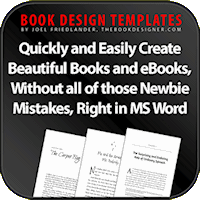 They subscribe to get updates, they trade their email address for a free chapter or to get your newsletter and then, when your book is published, they are much more inclined to buy. It all starts with your blog getting found and read. And that begins with your blog post title. Your blog post titles matter most for driving people back to your home base. Think of your post title as a headline for your story. The headline is what shows up on status updates on Twitter, Facebook, LinkedIn, and Google+. Your headline is the first, and perhaps only, impression you make on a prospective reader. Without a headline or post title that turns a scanner into a reader, the rest of your words may as well not even exist. TIP: Put the most important keywords in the first 40-65 characters of your title, as those are the characters that show up in search results. On average, 8 out of 10 people will read a headline, but only 2 out of 10 will read the rest of the content. This is the secret to the power of the headline, and why it so highly determines the effectiveness of your entire post. TIP: Stats shows that posts with numbers consistently bring in between 2.5-8 times more traffic than posts without. Most authors I know say they don’t have time to write on their blog. Yet, when you reframe, “I don’t have time” to “I make time to market my book” and think of your blog as a marketing tool, you will have more success attracting readers and selling more books. Plan your posts. Use an editorial calendar to plot the themes and topics you intend to cover. Include what style you’ll be using for the post: text, audio, images, video, Q&A, Top 10 List, poll, etc. Keep a running list of ideas. As an author, this may be second nature. The topic you’re writing about, as well as your process, your research, and interviews are all great fodder for your book blog. Schedule time. Plan your blog writing time and stick to your schedule. When you block off time to blog, include the topic or draft post title to motivate you when it’s time to write. After you’ve published an article on your blog, then you need to promote it. Yet, with so much competition on the Web, you can’t expect your reader to find your content on their own. You’ve got to actively get it out to your social networks so your fans will see and read it. The first thing you need to do is set up your blog so it is easy to share your content. Make sure you have social share buttons to the top networks, on every post. I recommend Facebook share, Tweet, +1 (Google), LinkedIn, and Pinterest. Including a call to action—asking your readers to share you content—also is important. Don’t expect they’ll do it on their own. By asking readers to share and subscribe to get blog updates, you ensure they’ll come back for more as well as introduce you to their networks. The more shares your post gets, the more social proof for new readers. There is a message being projected that if others liked the post, then they will too, and they should share it as well. This is the tip of the iceberg. With your blog as your online home base, focus on creating compelling titles for your blog posts that will attract attention on social networks. Make a commitment and schedule time to consistently post on your blog and map out your topics. Finally, make sure it’s easy for your readers to share your content with their communities. The more eyeballs on your posts, the more fans you’ll attract and the better you’ll dominate your niche! 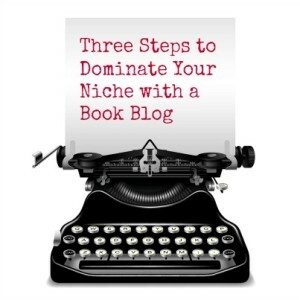 Want a few more tips for using your blog to dominate your niche? Check out this presentation on Slideshare.net. -Let Your Personality Shine Through–this isn’t your book. Let people get to know who YOU ARE. People like to buy from people they feel Like they know. One other thing I have been doing is sharing short stories I have been writing as practice. It is a free way for people to get to know a bit about my writing style. I’m still debating if this is a good thing or a bad thing, though. Thanks so much for adding some extra tips, Jenn! And I’m glad you found both of us here! I think sharing your stories is a great idea. It’s a bit like blogging short stories rather than your whole book! It introduces readers to your work.